People are usually afraid of the Russian Winter. It is believed that temperatures are so low that you have to warm yourself with vodka and bearskins. However, this is not quite right – the surrounding cold is fully compensated for by the beauty of the landscapes, while active sports warm a frozen body in a few minutes. And yes – in Russia there are places with such low temperatures that make even vodka freeze. 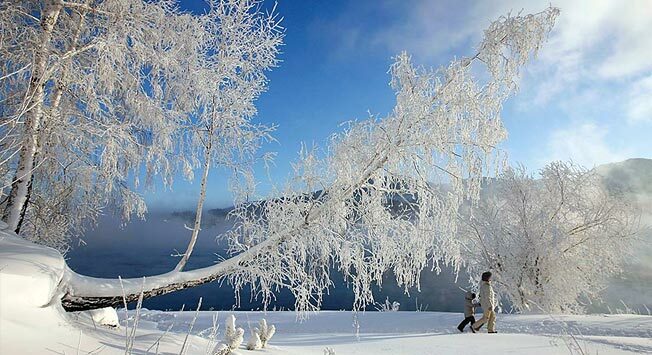 Good to know that now you can make a breathtaking journey to the Russian winter a giftto yourself and your beloved!